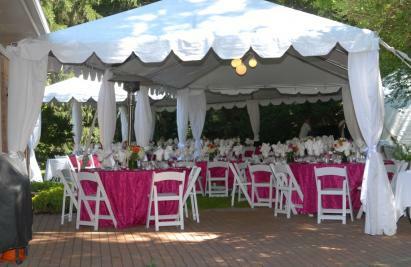 Prime Time Party Rental is Dayton and Cincinnati's largest source for all of your special event and party rental needs. 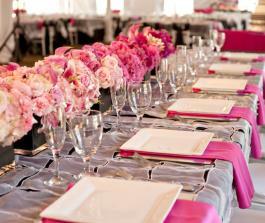 We specialized in everything from tents, tables, chairs, inflatibles, lighting, backdrops, dinnerware, barware, decor, specialty linens and so much more! 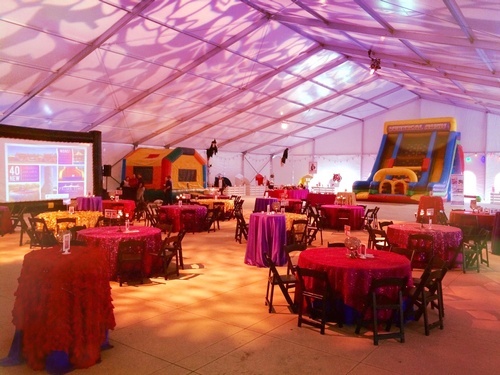 We provide unique rental options to fit any need from simple backyard birthday parties to extravagant weddings or corporate events and tradeshows.